If you are using Intuit QuickBooks connected services, including Intuit Payments (Merchant Services) and Payroll, and have QuickBooks Desktop 2016, 2017, or 2018, it is important to make sure you are on the most current release. You may have recently received notification of this from Intuit, however it seems it was sent with fairly short notice. If you have not updated to the latest release by August 20, 2018, according to Intuit, your connected services will not work as expected. While a bit tricky, QuickBooks releases are not to be confused with QuickBooks version upgrades. QuickBooks releases are free and are designed to enhance the product and fix minor errors. Think of QuickBooks releases as updates to the QuickBooks software you own. Intuit releases these periodically, and they are available for you to download within your QuickBooks software. 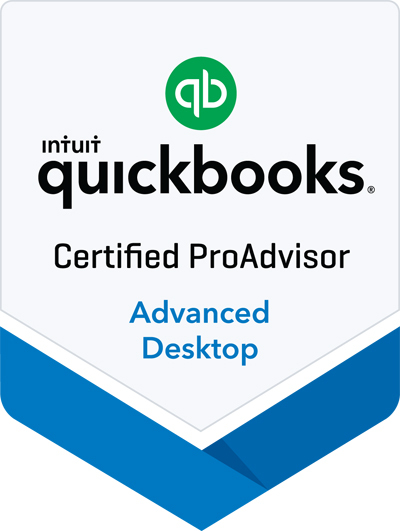 A QuickBooks version upgrade on the other hand refers to purchasing the new QuickBooks Desktop product Intuit releases every year. If you are running QuickBooks 2016 then the most current release is R14 (Release 14). If you are running QuickBooks 2017 then the most current release is R10 (Release 10). If you are running QuickBooks 2018 then the most current release is R7 (Release 7). How do you know if you are on the latest release? To find out what release you are on, open QuickBooks and press F2. This will open the Product Information window. 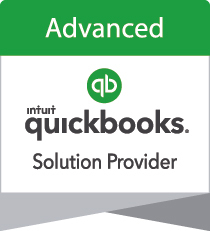 Check the Product line at the very top to know which QuickBooks version and release you are on. For example, in the image below, this QuickBooks user is running QuickBooks version Enterprise Accountant 18.0 and QuickBooks Release R1P. Referencing the list above, this user is not on the latest Release and will need to update to R7 (Release 7). If you feel this information affects you and you need help updating to the latest QuickBooks Release, please contact your Sepulvado Consulting Group consultant or call our office at 318-465-3674.